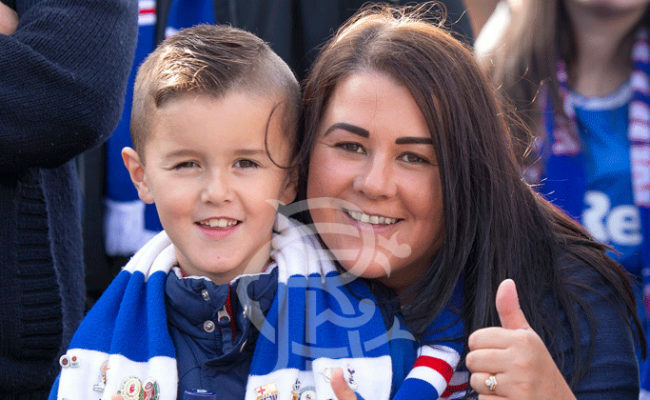 Season Ticket Holders will once again have the chance to upgrade their ticket to hospitality as Rangers return to home league action against Kilmarnock at Ibrox on Wednesday 31 October. The lucky supporters will be invited to take in one of the matches from the luxury of the Symon Lounge located at the rear of the Govan stand. A car parking pass will be provided to ensure VIP status from the moment they arrive. Closing date is 26 Oct 2018 at 12 noon. T&Cs apply. 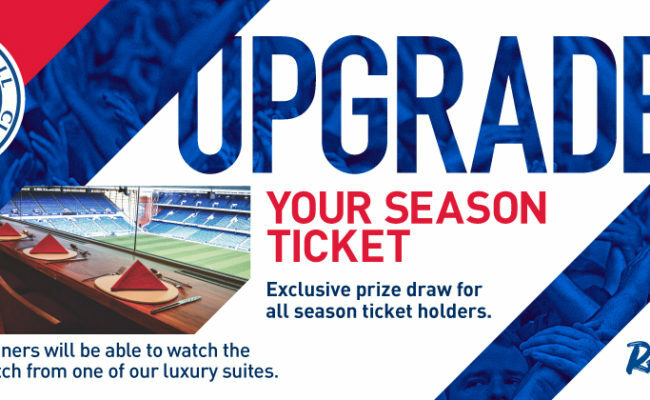 Entrants must be current season ticket holders and be over the age of 16. Ten supporters will be picked at random and contacted by 5pm on Friday 26 October.